First established in 1998 by industry leaders Mary Clurman, of Nanny News, and Judi Merlin, A Friend of the Family, National Nanny Recognition Week aims to promote the nanny profession and highlight the positive attributes these professionals bring to childcare. It will take place from September 18-24 in 2016, and there will be events scheduled throughout the week and across the country in order to raise awareness about the wonderful work that nannies do each day. While this is a nationwide celebration of those important people who provide children with physical care, emotional support and educational resources, it’s also a holiday that you can celebrate with the nanny in your home. This week helps nannies feel valued and recognized, and there’s always a fun and unique way to celebrate it with the nanny who cares for your children. 1. Go shopping with your kids and pick out a special gift. 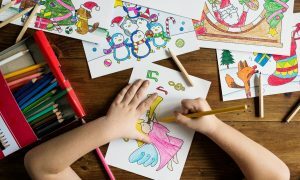 Consider your nanny’s interests and passions, and possibly pick out a gift that allows her to indulge in one of her favorite pastimes or activities. You might also want to think about a specific need that your nanny might have, such as a new piece of technology or an item for her own home. 2. Encourage your children to make a handmade card for your nanny. Your nanny considers her role to be more than just a job. She truly loves your children, and you should make sure that your children show their love and appreciation for her. A special handmade card will mean so much to her. 3. Leave a little surprise for your nanny each day of the week, such as fresh cookies or a small gift card. It’s always a treat to come to work, but this makes it extra fun during National Nanny Recognition Week. 4. Put together a special photo album of your nanny working and playing with your children. Nannies grow attached to their families and they bond with the children that they work with. This gift will remind your nanny of the special times she has had in your home. 5. Offer your nanny a paid day off to use at a time that’s convenient. This is one of the best ways to show your nanny that you care about her as a person and as a professional. 6. Donate to an organization or charity that is close to your nanny’s heart. This is a meaningful gift that will have a big impact. 7. Treat your nanny to a relaxing day at the spa. Working with children every day can be downright exhausting, and everyone enjoys some time to themselves for relaxing. A spa day that includes a massage and a manicure could be just what your nanny needs to feel refreshed. These are just a few ideas to get you started as you begin to make your plans for National Nanny Recognition Week. No matter what you decide to do, be sure that your nanny feels loved, appreciated and valued. 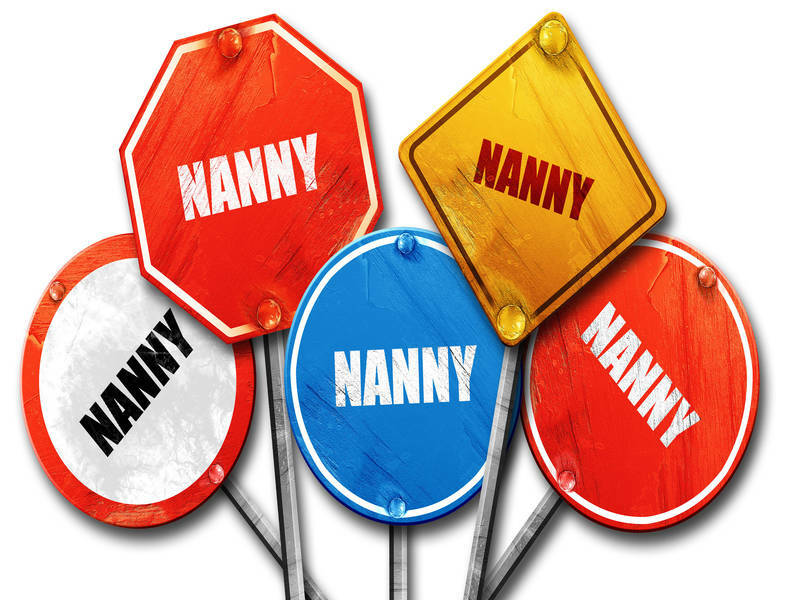 After all, your nanny is a vital member of your family who goes to great lengths to make sure that your children thrive in their daily environment.